I don’t usually post stuff like this. However, I feel compelled to. 😎 Call me a hipster, a wanna be retro mofo. I don’t care. I like nostalgia. I like buttons and tactile dials. I like the link to the past. 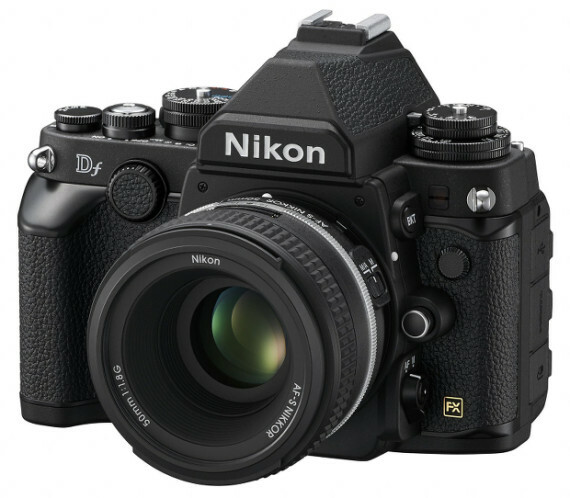 The inter web has become a flurry of controversy over Nikon’s latest offering. The Df. The name is kind of goofy. DF: Doesn’t Focus, Darn Fugly, etc. But it’s an intentional throw back to the film cameras of legend. It’s a “Digital Fusion” camera. It means it incorporates the feel and look of the old with new technology. I instantly liked it. I like the look and style. I like the fact that you get a D4 sensor for less than 3 grand. I like what this camera is designed for. But that is the key. One must understand it as such. If you go into this camera comparing it other DSLRs designed for different purposes then you will be disappointed and drinking a big ol’ glass of hater-aid. Like this article from stoppers. The biggest complaint I see from the blog critics is that it doesn’t shoot video. So flippin’ what?! It’s not designed for DSLR video. If you wanna shoot video, get a 610 or an 800. Honestly. “It doesn’t shoot video.” Every six year old kid has an iPhone that shoots great video. Use that for crying out loud. Not every camera needs to shoot video. It’s a still camera made for still photography. I have a D800 and I’ve never used it for video. If this camera had come out before the D800, I’d have bought it instead. To me this Df camera is a beautiful mix of form and function. It’s a perfect prime lens camera and an awesome travel camera. And, it can use all the old school Nikon glass sitting in your dresser collecting dust. That’s cool. I could see using this camera with a 24mm, 50mm, 85mm and 105mm. I could see using this camera as a wedding machine. The low light capability is fantastic. Strap a 24 on it and you’ve got a your ultralight wide angle madness. Use a 70-200 on another body and you’re golden as an event photographer. I’m digging this camera. The only thing stopping me from picking it up is the yet to be released XPro-2. Fuji is the bomb and they’ve been rocking the retro now for quite some time. We’ll see. 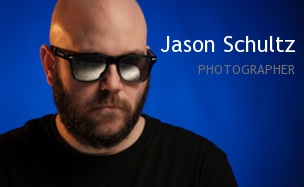 This entry was posted on November 6, 2013 by schultzphotographic. It was filed under Cameras and was tagged with Df, Joe McNally, Nikon, Opinion.